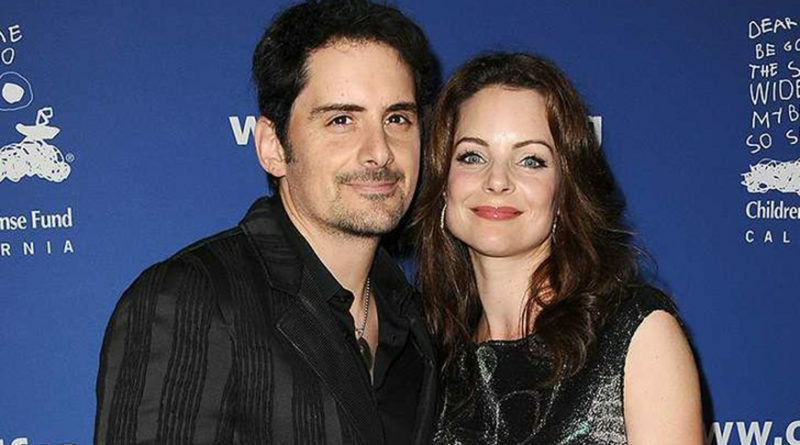 UNICEF Dallas will honor Brad Paisley and Kimberly Williams-Paisley and Jill and Jim Cochran for their support of the nonprofits life-saving programs at its second annual gala next month. The event will take place Feb. 1 at the Ritz-Carlton. Tickets can be purchased online by clicking here. 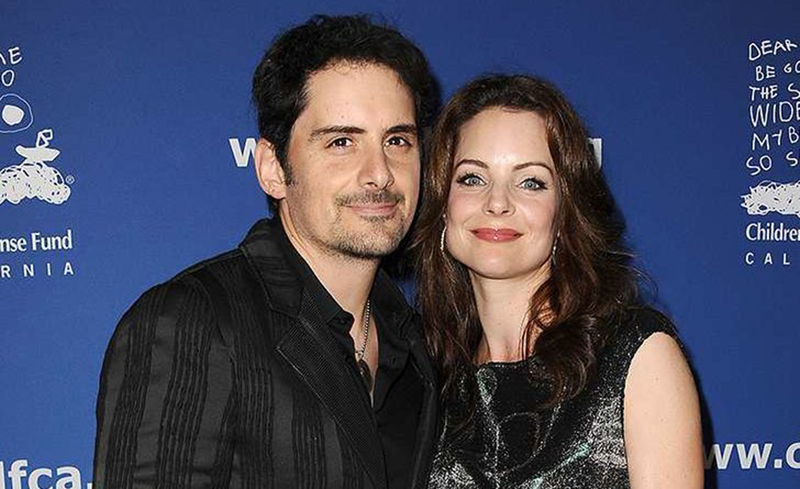 Three-time Grammy Award winner, singer and songwriter Brad Paisley and critically acclaimed actor and New York Times best-selling author Kimberly Williams-Paisley will be honored with the Global Philanthropist Award for their work with children both domestically and abroad. The UNICEF Children First Award will be presented to Jill and Jim Cochran to honor their exception contributions for the betterment of children everywhere. Brooke Burke will serve as emcee with an opening performance by six-time Grammy Award-winning gospel artist BeBe Winans and a feature acoustic performance by Brad Paisley. The UNICEF Gala Dallas After Party, presented by Bullion will be hosted by Sarah Ferguson, Duchess of York. The United Nations Children’s Fund (UNICEF) works in 190 countries and territories to put children first. UNICEF has helped save more children’s lives than any other humanitarian organization, by providing health care and immunizations, clean water and sanitation, nutrition, education, emergency relief and more. For more information, visit www.unicefusa.org.